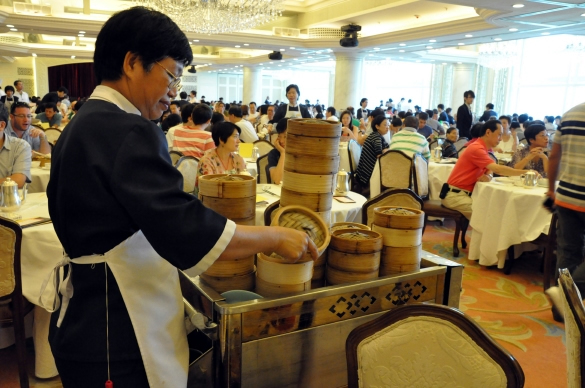 I have a long list of Dim Sum restaurants in my phonebook, a Dim Sum Compendium, if you will. Some are the good old favorites, some are the easier option, some take that extra effort to get there but are worth it, and some are on my “To Eat” list. All are worth trying – why choose, when you can have them all? Who says you should leave the best for last? It is more expensive, but this is by far some of the best dim sum that Hong Kong has to offer in terms of taste and quality ingredients. If you are in a group of 10-14, request the private dining room, styled like an old Chinese pavilion warmly lit by Chinese lanterns. You can’t find a better setting for dim sum than this. 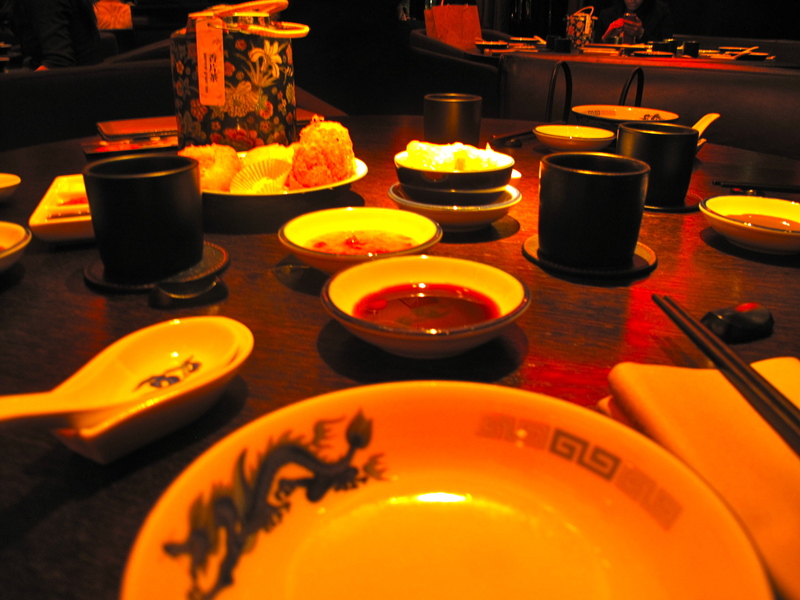 Recommended dishes: Xiao Long Bao (Shanghainese Soup Dumpling), Deep Fried Beancurd and Spicy Salt, Almond Milk dessert. In fact, all of their desserts are outstanding. 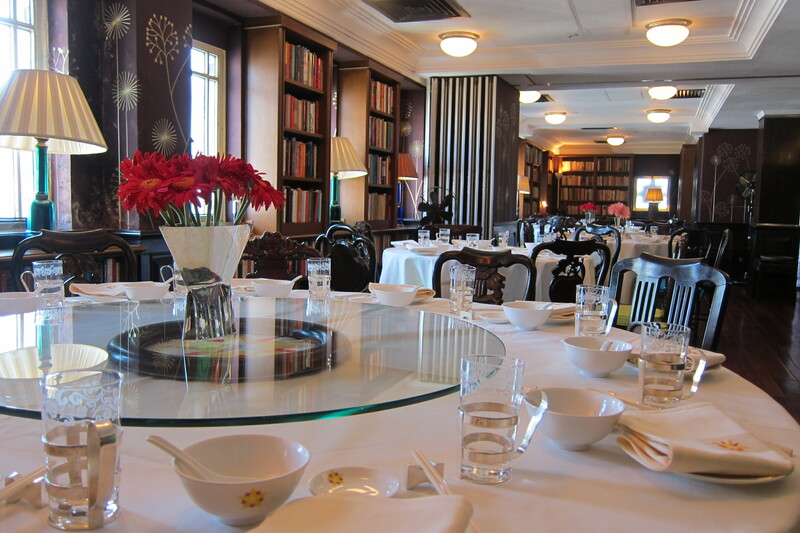 The ambiance: Old Hong Kong tastefully done. Pink tablecloths. A simply amazing panoramic view of the Central Harbour. If you are stuck with no reservation on a Sunday and you are craving dim sum, Peking Garden will almost always have a table available for you. With a limited dim sum selection that isn’t exactly top notch but will satisfy that craving, you can also choose from their extensive menu. The Peking duck is excellent and is what they are most known for. Recommended dishes: Peking duck, Deep-fried Prawns in Sweet Sour Chili Sauce, Bean Shoot in Soup (上汤豆苗) – when in season. This cavernous hall of round tables is always packed to the gills with locals and tourists alike. One of the few places in Hong Kong where you are able to experience trolley service,and there is plenty of choice! The only bother is that it takes no reservations, so try to show up by 11.45am, or else you may be waiting quite some time! If you have a friend that can book a table for you at this Members club, score! The Club itself is beautiful, with owner David Tang’s (of Shanghai Tang fame) design fingerprint all over it. Think old Shanghai with a teahouse style, with pops of bright block colours here and there. The collection of artwork there is amazing, and worth millions. It is an experience to visit at least once, and whilst the food is good, it’s not out of this world, and certainly not worth the price you pay for it! 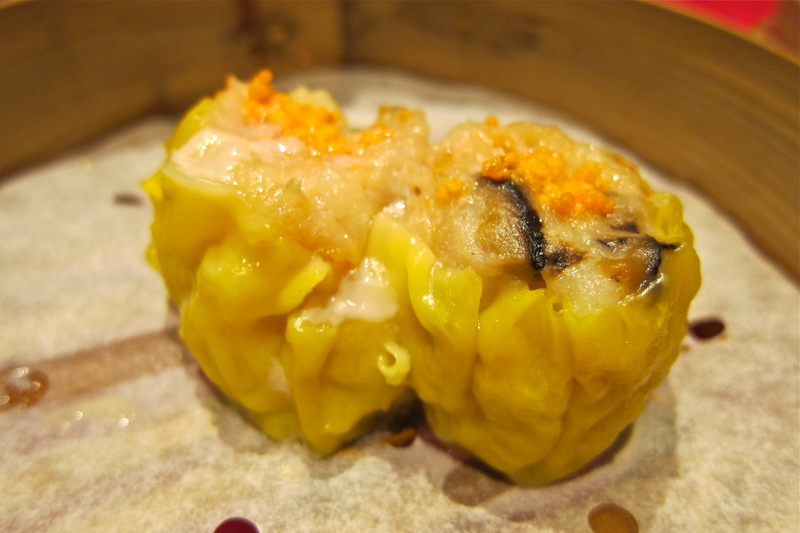 You would never have thought to eat dim sum at what is essentially one of the most popular night clubs in town. 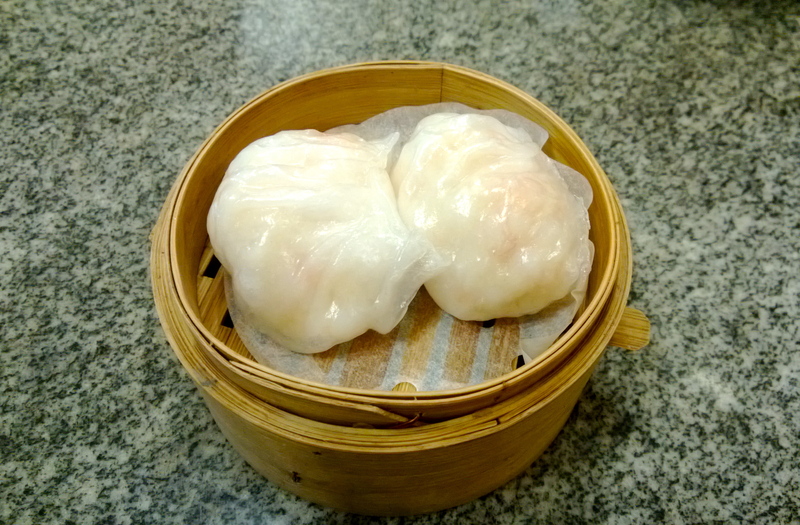 Their all you can eat dim sum lunch (Monday – Saturday) offers a good range of dim sum classics at a very reasonable price. By the by, their Japanese dinner menu here is pretty good too! Recommended dishes: Deep-fried Shrimp Dumpling w/ Mayonnaise, Deep-fried Crab Claw w/ Shrimp Paste, Chili Pork Dumpling. Hidden in one of the upper floors of the World Trade Center, this fabulous place is one of my favorites for the quality and choice of dim sum. The fare seems lighter, less oily, served in a bright and airy room with a view of the harbour at the Noon Day Gun. You will certainly be surprised by the value of your meal! Reservations are highly recommended, at least a few days in advance. Recommended dishes: Pan-fried Buns with Special Sauce, Deep-fried Spring Rolls w/ Satay Chicken, Pan-Fried Rice Rolls in XO Sesame, Baked Buns with BBQ Pork, Deep-Fried Bean(curd) Cubes with Sesame. 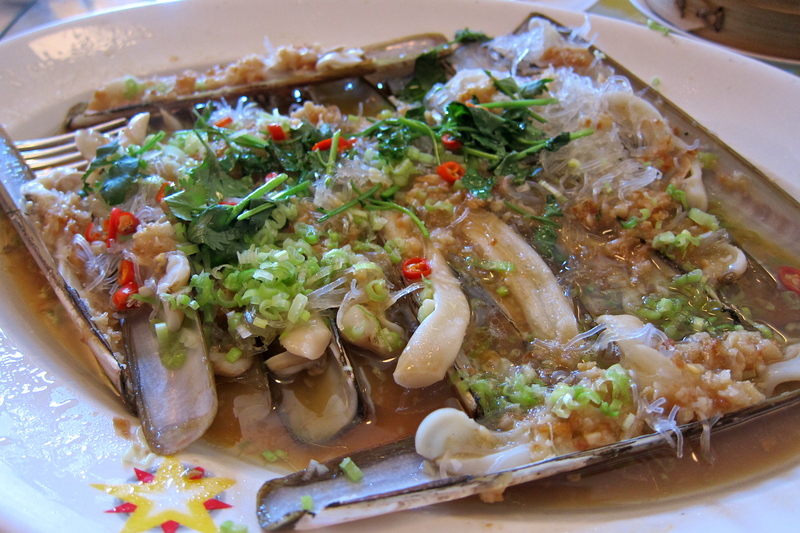 To see my full post on Dragon King Restaurant, click here. This restaurant always has Bentleys and Mercedes parked up out front, so you know that it’s in the good books of the Hong Kong heavies. 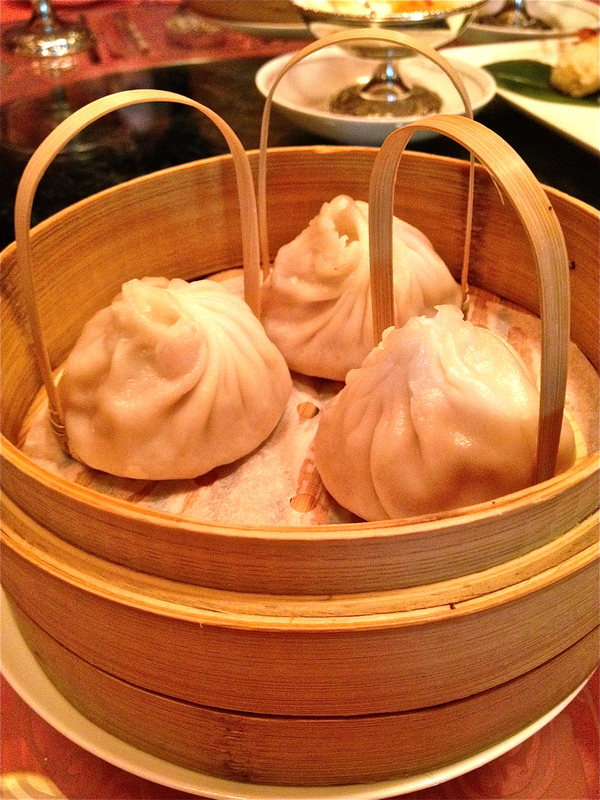 Whilst the choice is not all-encompassing (big boo – they have taken their hairy crab xiaolongbao off the menu! ), great detail is taken to make the dishes absolutely right. 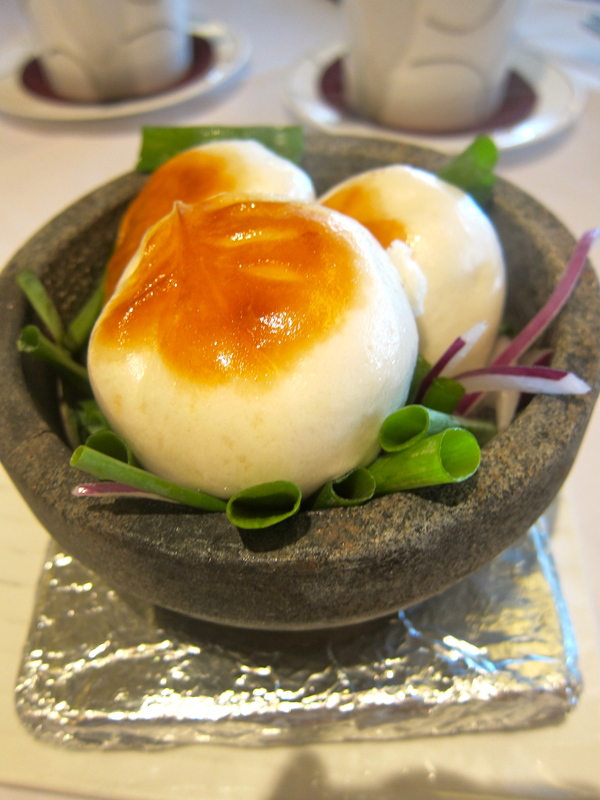 The Quick Sand Buns here are out of this world (see below) – piping hot and deliciously creamy and salty-sweet. 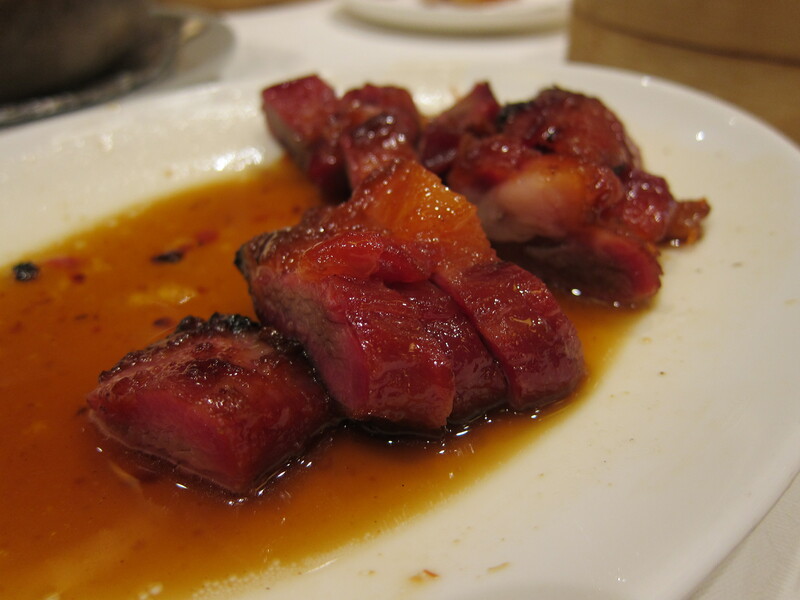 Recommended dishes: BBQ Pork (Char Siu), Yellow Custard Quick Sand Buns. If you like baked BBQ Pork Buns, the ones with the sweet crust on the top, then this is the place for you. They are the best here, and always are the first thing to be sold out, so make sure you order them the moment you sit down. This place is quite local, noise levels are high and for some reason the air-conditioning is always set to sub-zero temperature, somake sure to bring a sweater. For those driving, it has free valet parking. There is no view, but boy those buns are worth it. There is another branch in the Admiralty area. 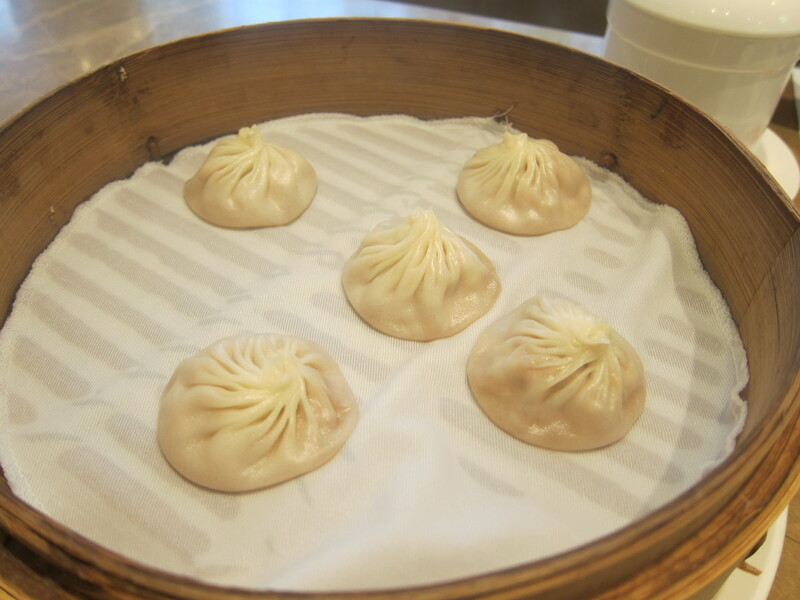 Recommended Dishes: Baked Buns with BBQ Pork, Xiao Long Bao. For the best dim sum view, Moon Koon definitely wins first place. 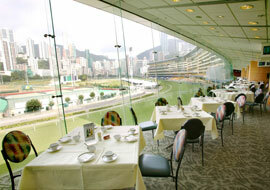 The restaurant is located at the Hong Kong Jockey Club racecourse, but not many know that on non-race days, non-members can dine. So this is a little secret from me to you! Whilst the selection is relatively limited, it still has all of the favorites and the taste is among the freshest. The fried rice here is the best, with big plump shrimp and lots of flavour. Reservations a few days in advance recommended. Credit cards accepted. 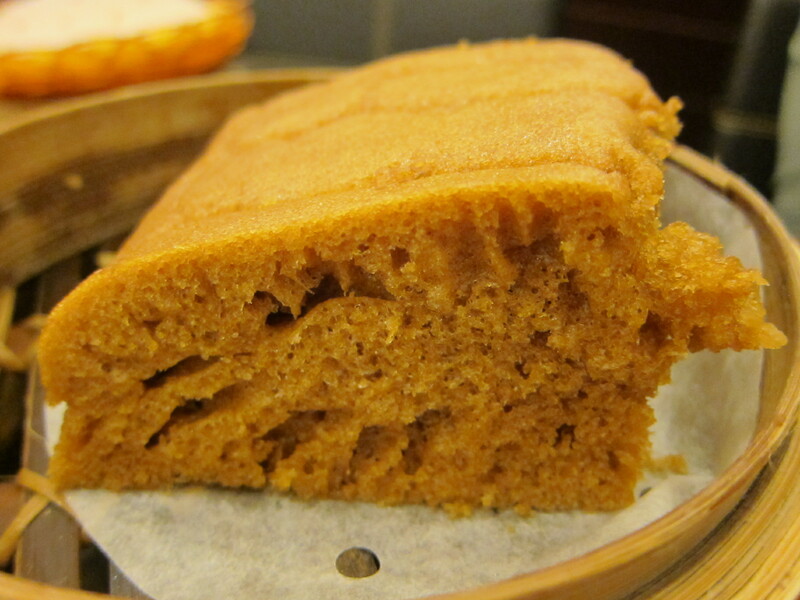 Recommended dishes: Yeung Chow Fried Rice, XO Turnip Cake. No beating around the bush here, when you go to this restaurant, you know what you’re getting – possible one of the largest selections of less conventional dim sum options, served day and night. Forget siu mai, how about a sheung jee jor? They look the same, but have scallop, crab roe and shrimp. Or perhaps you’d like to try one of the hugest har gau in the history of har gaus? They are pricey at $40 for two, but they are full of real shrimp! One thing that was a bit surprising was that the English menu had sharks fin written EVERYWHERE. Whether they were after prestige or there really is sharks fin I don’t know, but rarely do I frown so much looking at a menu. No reservations on weekends, so get there early. Recommended dishes: Deep-fried Prawn and Vegetable Dumplings, Har Gau, Law Mai Chee (fresh mango dumplings). One Michelin Starred dim sum, the most affordable prices that you will find for the most amazing food – you’ll want to order one of everything on the menu. 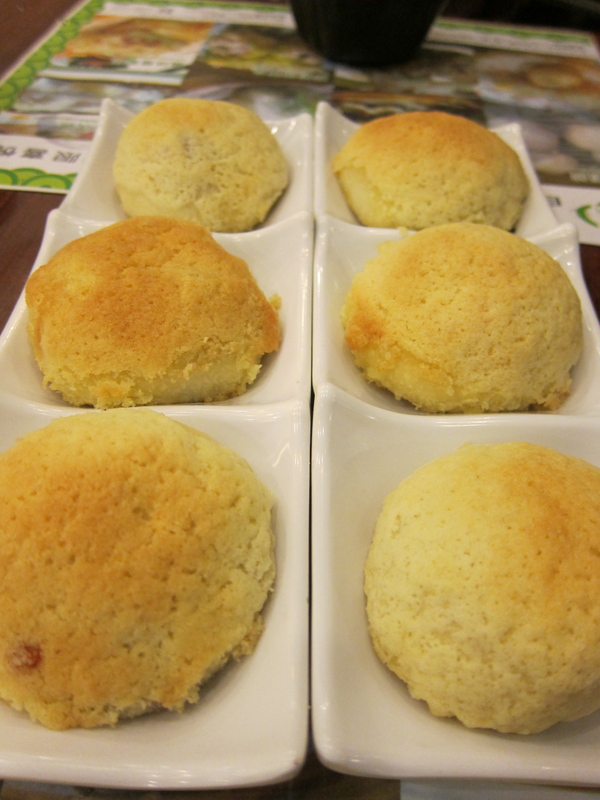 Their baked pineapple buns ($15) are fluffy clouds of sweet pastry and BBQ pork. Opened by Mak Pui Gor, formerly of Lung King Heen at the Four Seasons Hotel, there are now three outlets, including one in Hong Kong Station.There are no reservations ever, so get there early – it’s worth it. 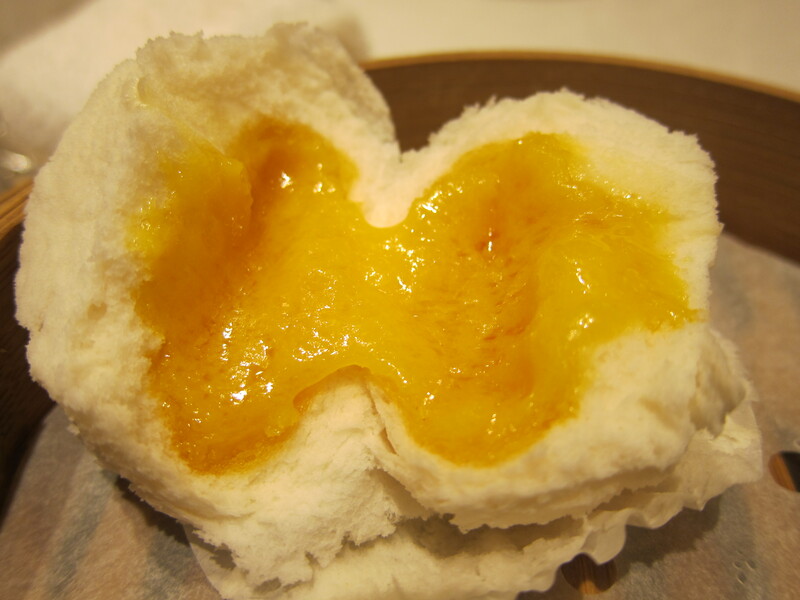 To see my full blog post on Tim Ho Wan, click here. 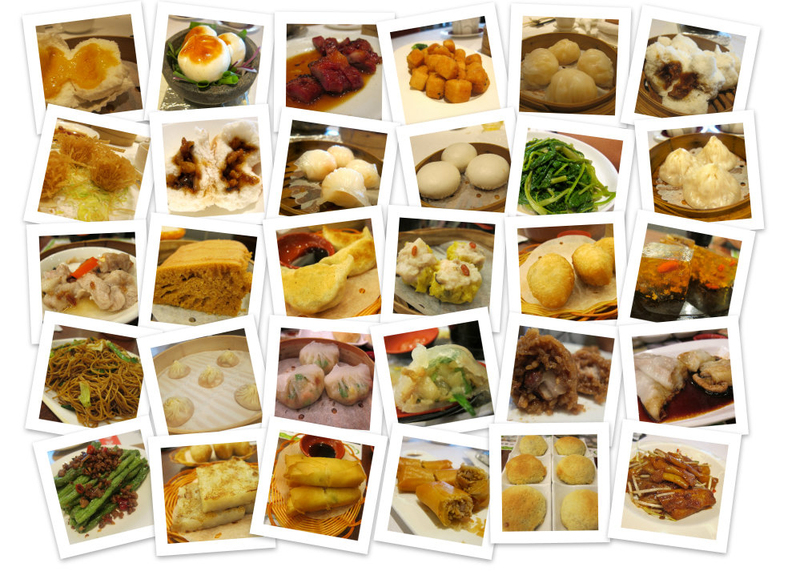 Recommended dishes: Baked Char Siu Buns, Malay Cake, Chiu Chow Steamed Dumplings, Baked Rice dishes. Hi Miriam, you’re absolutely right, I’m terribly unadventurous!! Thanks so much for your suggestions – the main problem is that I never really know where to go over there, I don’t know the Dark Side well at all! Thanks so much for your suggestions, they all look great and I’ll defo go check them out. Is Spring Deer better for dim sum or for dinner? Thanks!